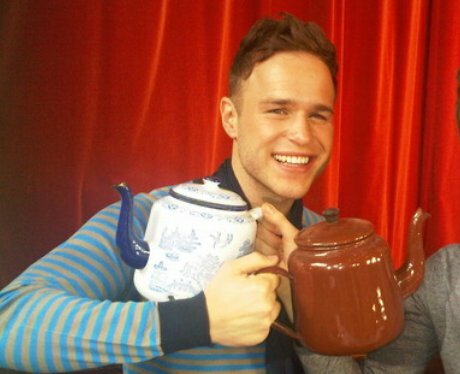 The Olly Murs Country Tea Shop? 5. The Olly Murs Country Tea Shop? More tea? We wonder if the X Factor star would ever consider opening his own teashop to wind down after his live shows. See the full gallery: Life after fame?